Time until ICY: Frostbite Edition release day! 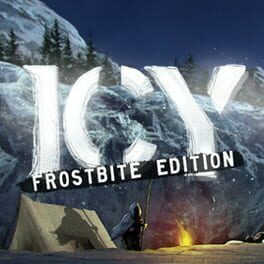 ICY: Frostbite Edition is a narrative-driven post-apocalyptic survival RPG set in a new Ice Age. Create your character, lead your family, make difficult choices, and try to survive in a frozen world.